Do you have the USB cable? If so, just get a USB-C to USB-A adapter or a hub. I would just get one of the Apple ones when it comes to my music tools. Yeah they cost a bit more, but you know they work. When I'm in the heat of the moment writing a track, I hate it needing to stop to troubleshoot things because I tried to save a few bucks. good point! But I don't see this on the Apple site either. I'm thinking there isn't such a thing. I did find this but I'm not sure it would pass the audio through properly. If it does, it would be perfect. I was just at the Apple store today and saw they had them, so I know it's out there. Ok, I'm an idiot then. Totally misunderstood what you were asking for. Sorry. But seriously I’d contact Apogee and see what they recommend. 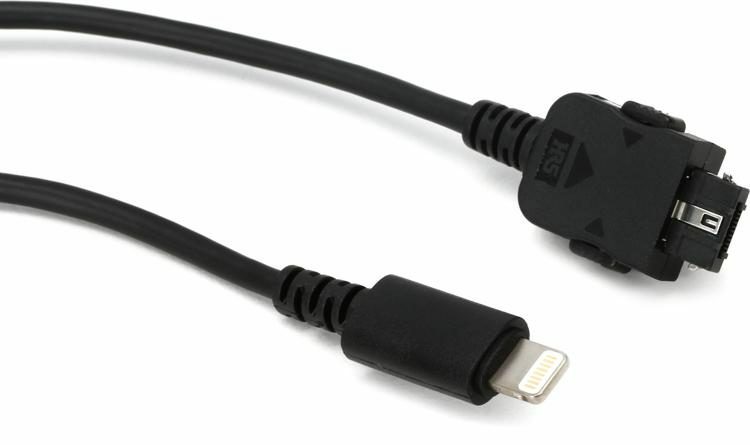 Why not just get the micro usb to usb c cable then? Seems the most direct for the device. Unfortunately, on the older Jams Apogee uses proprietary cables so micro USB won't help. All it would take is the Apogee USB cable I linked above and a commonly available USB-C to USB-A adapter or a USB-C hub. The new apogee jam 96k is standard micro-USB from what I can tell, but I think @gkillmaster has the older model, no? "At this time, we are still testing the compatibility of our devices with the new iPad Pro and USB-C capability. The Jam 96k is compatible with the new iPad Pro as an input device. 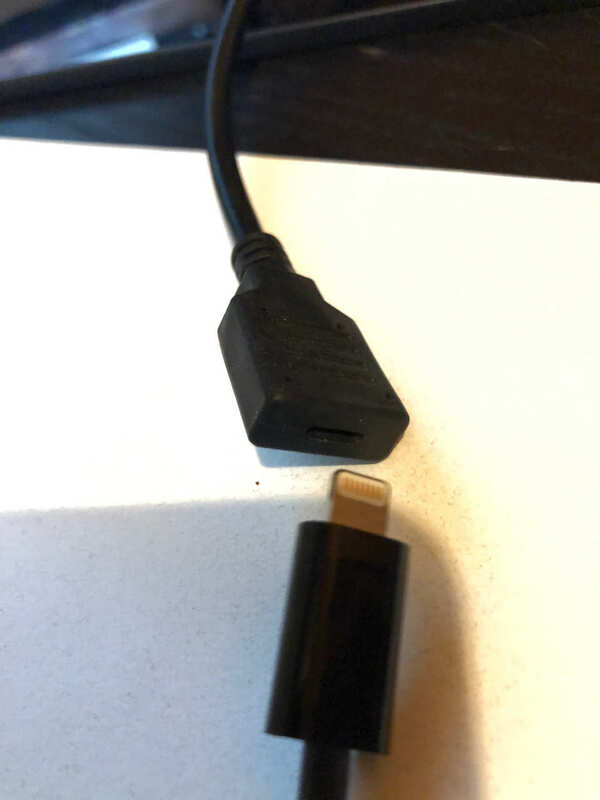 In terms of connecting to the iPad, the Jam 96k would need a HIROSE connection to USB-C. To my knowledge, the easiest way to to this would be to purchase a USB to USB-C adapter."